I love peanut butter, do you? Peanut butter works well in so many different flavour combinations, peanut butter and chocolate, peanut butter and white chocolate, peanut butter and oreos, peanut butter and jelly, peanut butter and pretzels, peanut butter and banana, as you can see, I could go on all day with this, so I’ll stop there. 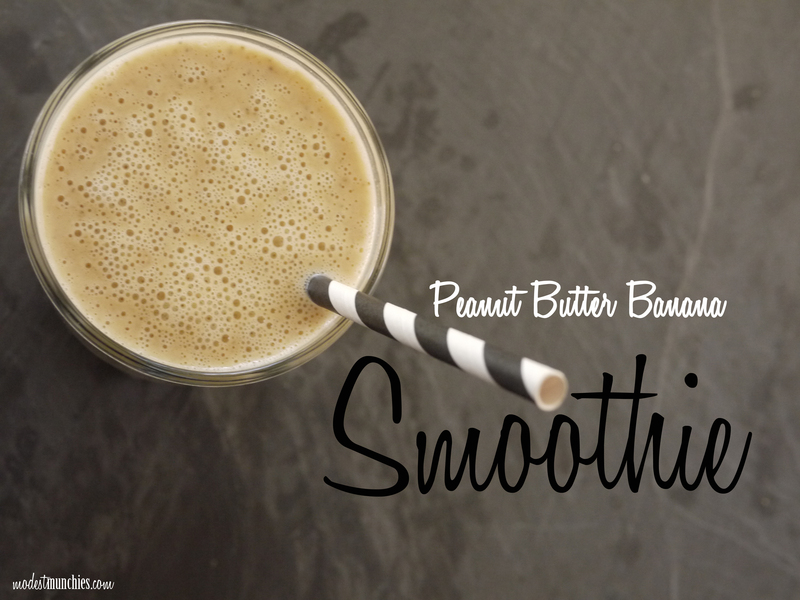 If you’re a big peanut butter lover like I am, give this smoothie a try. 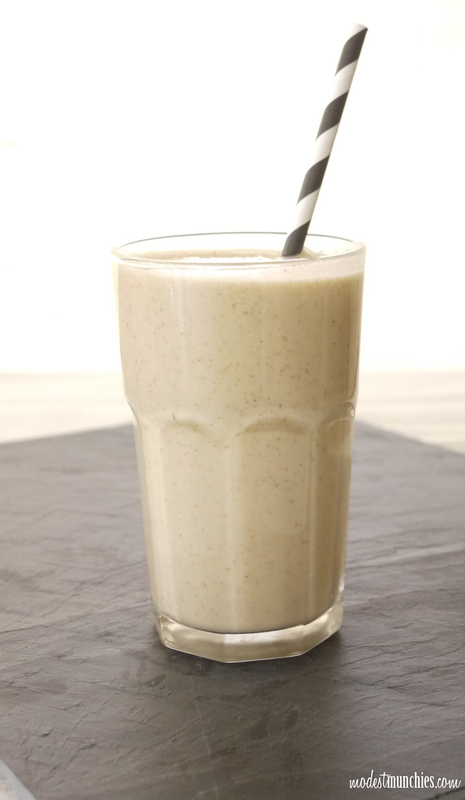 Blend all the ingredients together and enjoy. 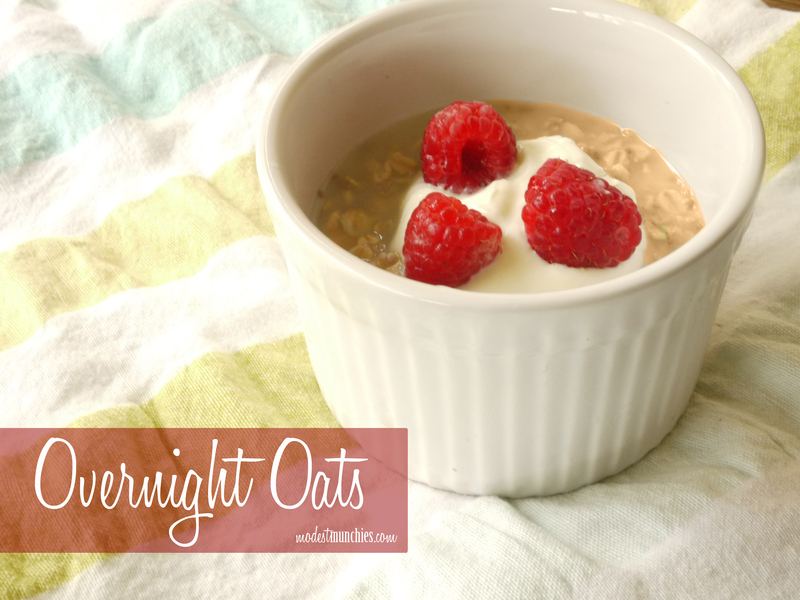 This is a great snack to keep you going in between meals or bulk it up with some oats and protein powder for a fulfilling meal. 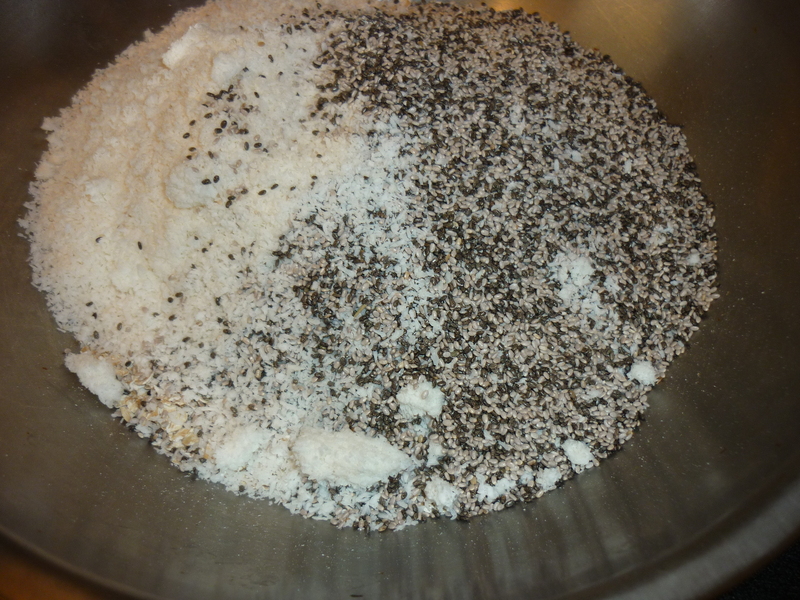 Mix all the dry ingredients, chia and sesame seeds were my choice for the seed mix as you can see in the picture below. This was taken before I added the nuts, I used almonds, macadamias and cashews. Add in syrup , liquid and oil/butter, I prefer butter, I rub it in and it creates chunky crunchy bits. Give the muesli a good mix. Spread the muesli evenly in a tray and put it in the oven. Bake until golden, usually around 20 minutes on 180°C, or until golden. 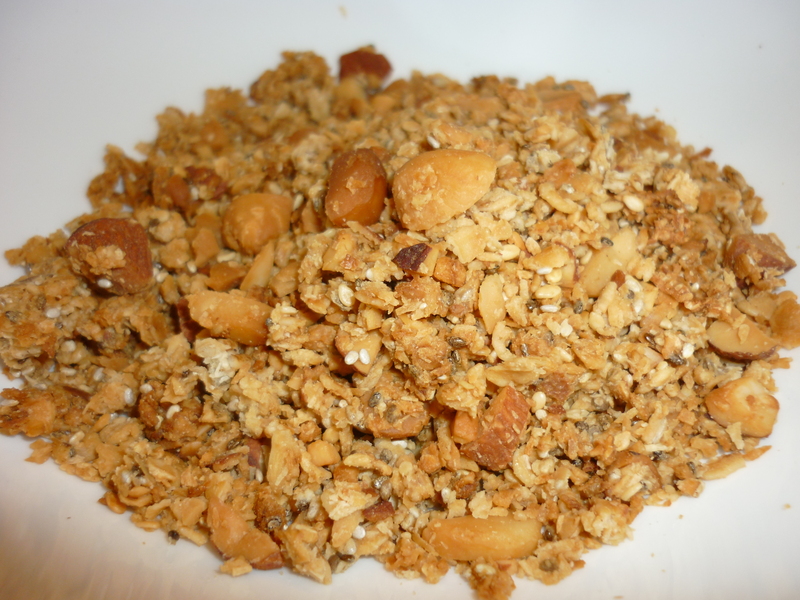 If adding dried fruits, add them in after you’ve toasted the muesli. Stores in airtight container for a 2-3 weeks. 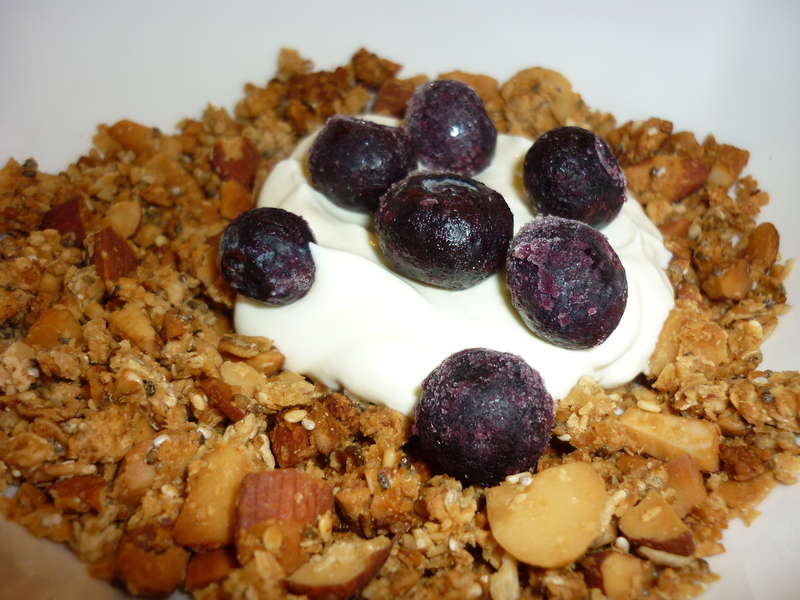 Try it with blue berries and yogurt!